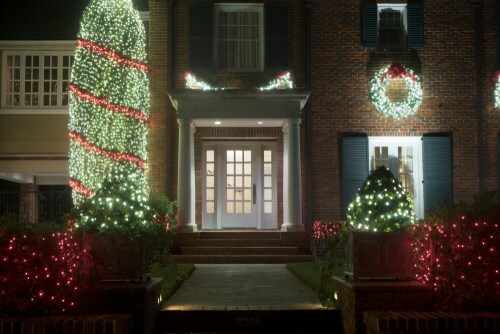 Every year, thousands of Americans invest in home improvement projects to boost the value, functionality, and aesthetic appeal of their life’s greatest investment. Aside from kitchen and bathroom remodeling, the most popular types of home improvement projects are those that seek to improve the exterior, including the installation of replacement siding, windows, and doors. 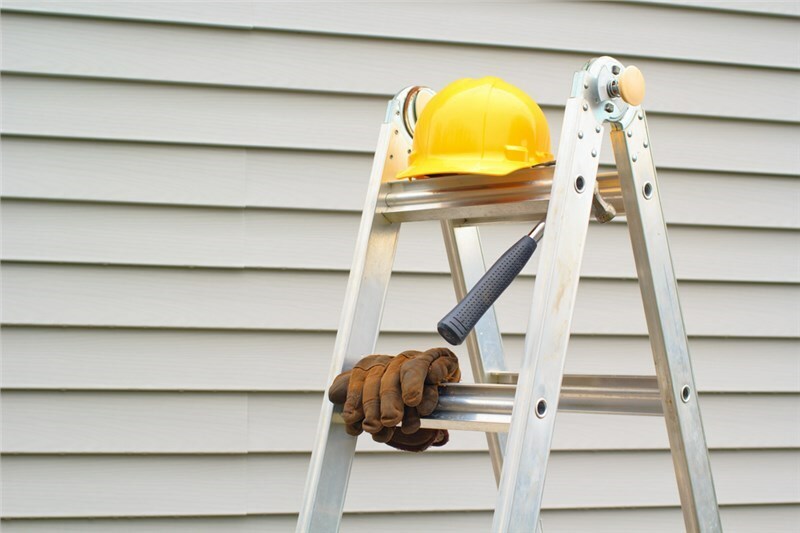 When it comes to home improvement, homeowners have two options: they can either consider a DIY approach or hire reliable siding contractors for a professional result. 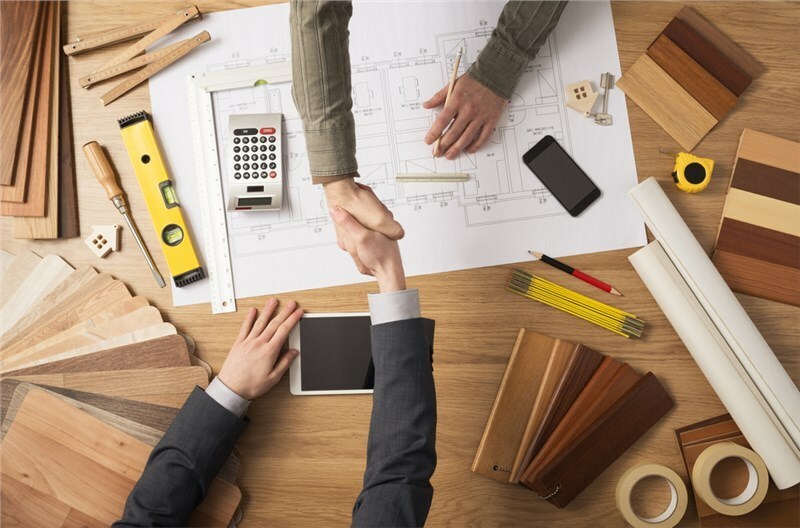 While some choose to do the job themselves, partnering with expert Connecticut home remodelers or a reputable San Antonio home remodeling company is the best option for protecting your investment into your home. 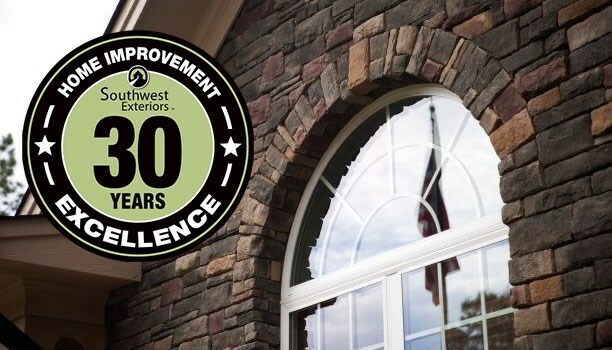 Southwest Exteriors is the most trusted home remodeling company in San Antonio, providing homeowners within the area and in nearby communities with excellent installation services and top-quality materials for home improvement. In this article, we will discuss five reasons to hire siding contractors for your next home remodeling project, and how professional renovations can guarantee that your next siding installation is a success. Siding is one of the most critical installations you can make to improve your home value. A bad siding job can dramatically affect not only the functionality of your home but the curbside value as well. This is why it's so important to evaluate the design choices you have carefully, and to make sure that the installation is of exceptional quality. Unless you're a siding professional, it's a good idea to leave this important job to a contractor with years of experience performing beautiful and efficient siding installations. While not all contractors are made alike, the most professional and reputable siding contractors are guaranteed to be experienced and highly trained for making your home renovation a success. Professionals will guide you from the beginning of your project, starting with the initial design planning phase, until the installation is complete—and in most cases, until the warranty is over. 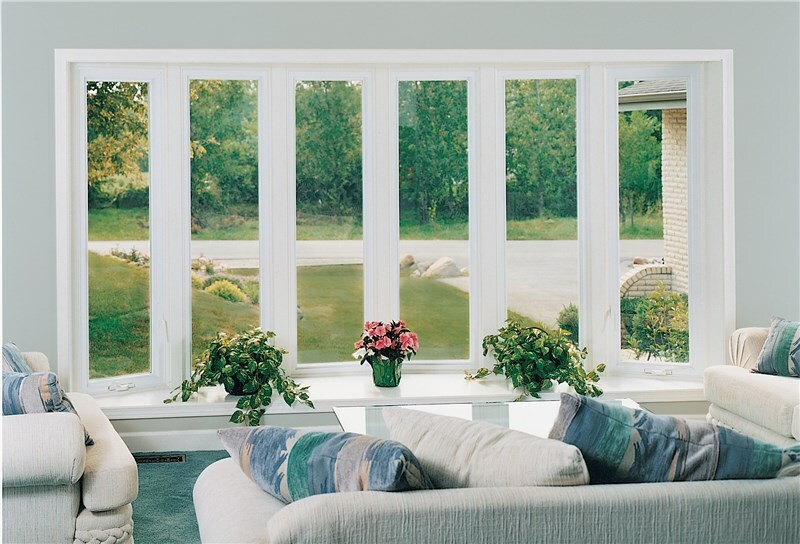 Depending on the type of installation you choose, this can mean a lifetime of quality to enjoy and benefit from, which will affect the value of your investment. 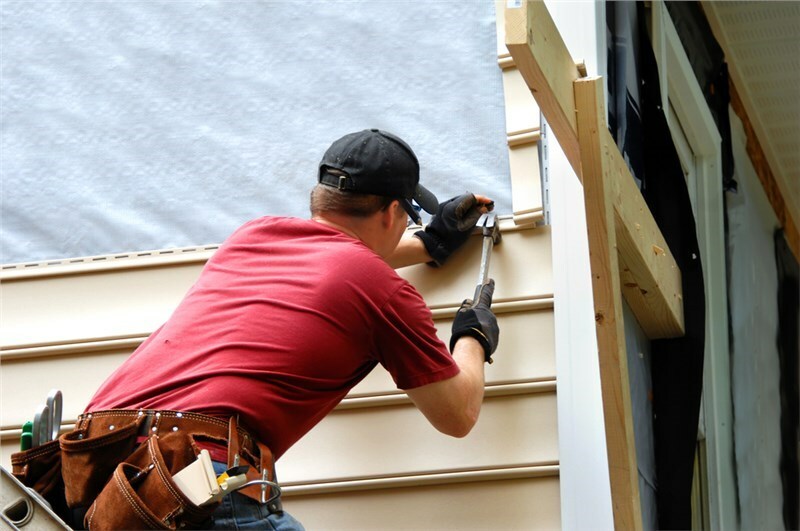 Siding might seem like a simple installation project, but it can actually be quite complicated for people that lack the proper training and experience. While professional installation services will make sure that your siding is cost-efficient, durable, and well-placed in order to benefit your home in the long run, a DIY project can work against you over the course of time if the installation is poorly done. 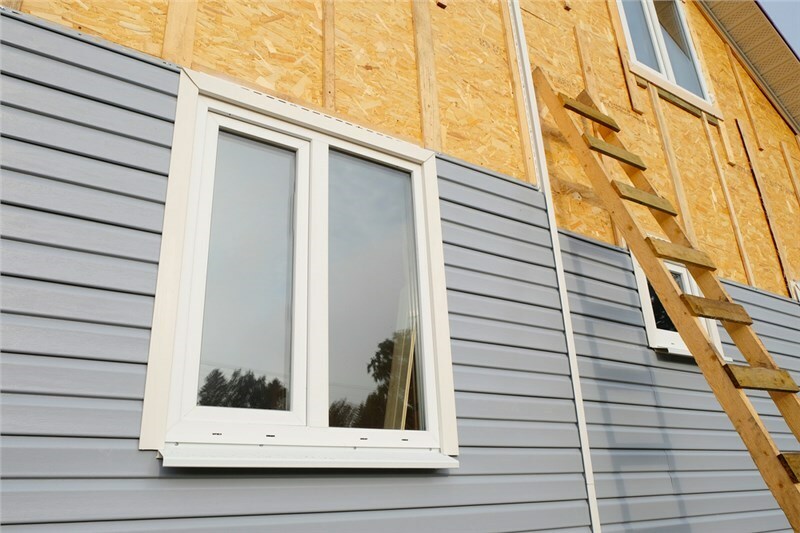 Because your siding is part of the exterior of your home, any mistakes made during installation might affect the beauty of the installation, as well as the functionality and efficiency of your home. This might mean cracks or broken siding, or energy loss due to improper siding placement. Installing your own siding might seem like a great idea for those that have never attempted it before. However, siding installation can take a very long time to complete—and the sheer complexity of the project can quickly become overwhelming for those without prior experience. Instead of using that time on a frustrating and complicated home improvement project, professional remodelers can take over for you from preparation to clean up and post-installation tasks for a stress-free experience. It’s important to note that home improvement mistakes can be costly. Aside from the expertise that siding contractors can contribute which will help prevent such errors, the insurance, warranties, and guarantees will save you from unexpected costs in case of property damage. DIY siding installation can take inexperienced homeowner weeks or months to complete. Because home remodeling professionals are skilled and experienced in siding installation, you can expect to enjoy a fast and efficient project in a very short period of time. 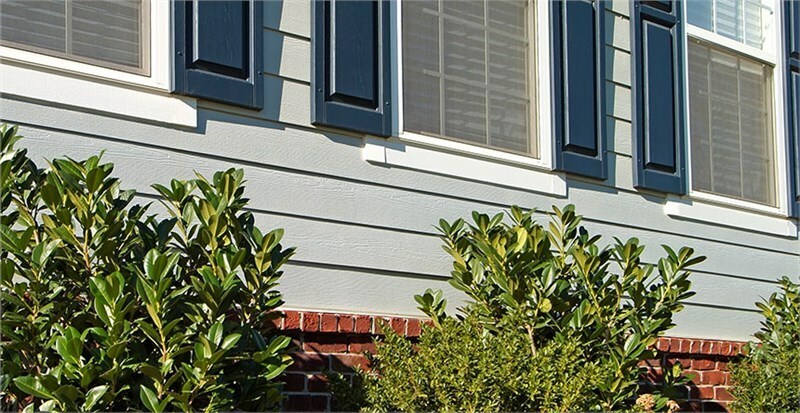 Southwest Exteriors expertly installs replacement siding using HardiePlank® siding, which is a durable and weather-resistant product that comes in a variety of colors. 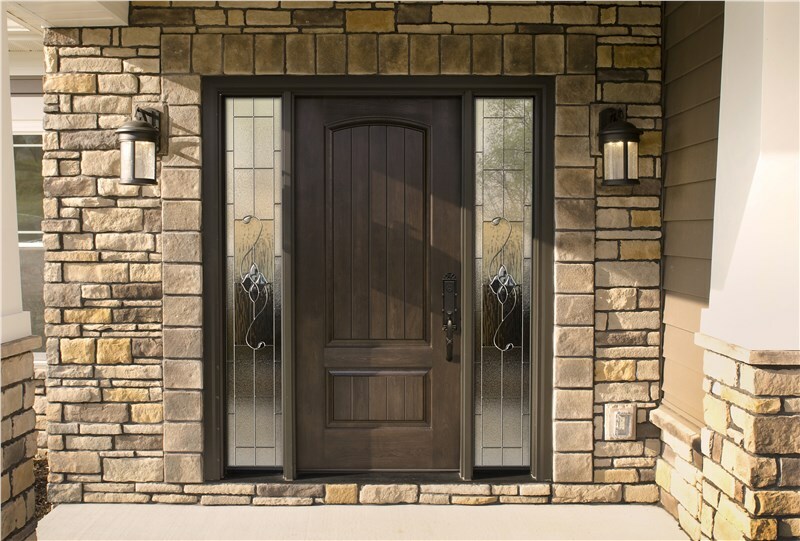 Aside from the siding of your home, we can also work on the installation of replacement doors and windows for a more pleasant living environment that’s as beautiful as it is functional. Since 1989, we have been serving the homeowners of San Antonio and other nearby areas with top-quality remodeling services. Throughout the years, we continuously improve our products and installations and have managed to establish a solid track record of satisfied clients. 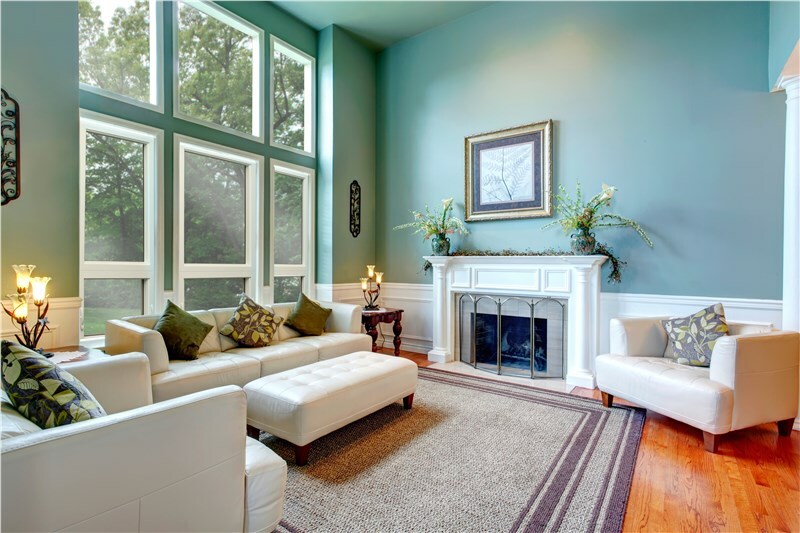 If you’d like to partner with us for your home improvement needs, call or email us today. To get started with your siding replacement or other home remodeling service now, fill out our quick online form for a free consultation with our representatives and a no-obligation pricing estimate.